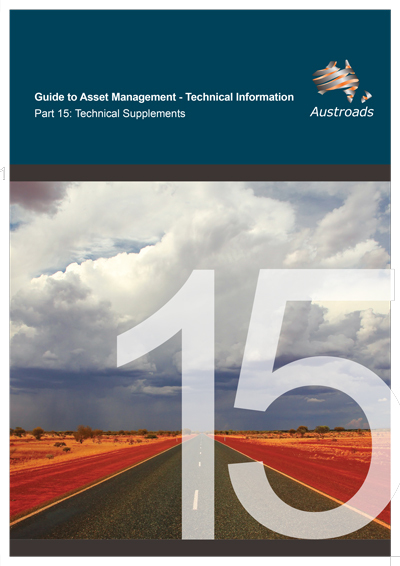 The technical supplements presented in Part 15 of the Guide to Asset Management cover the knowledge and condition assessment of pavements, structures and other assets. Technical Information provides more specific technical guidance relating to specific asset classes, including, pavements, bridges, and Intelligent Transport Systems (ITS). The target audience is technical and applied users.